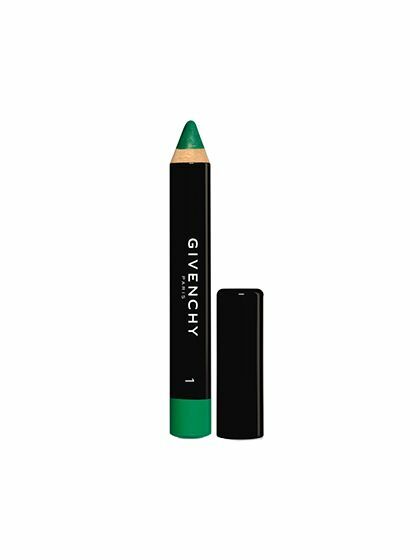 Givenchy Color Kajal Pencil in Vert Invention! Barney's has it & I'm jealous! I want it too!